The BEHAbelt metal detectable Polyurethane Conveyor Belts are designed for dry and wet food applications, and offer exceptional safety by significantly reducing risk of contamination. 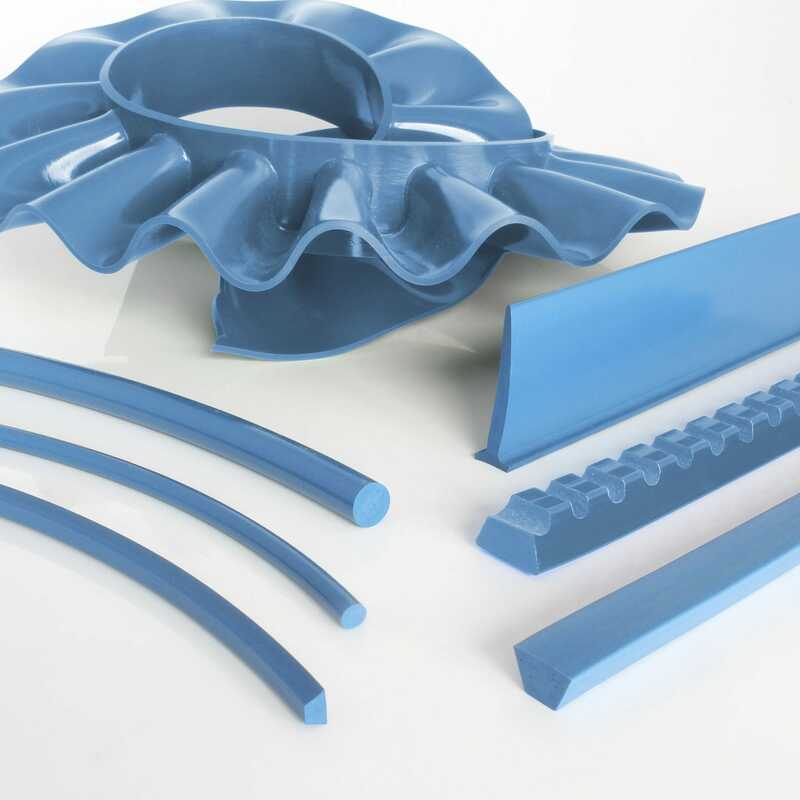 These PU 80A SAFE belts are FDA/EC compliant and feature an easy to see blue color, that can be easily identified in case a small piece ends up in the food supply during the production process, as these belts are exposed to severe wear and abrasion. These models are manufactured using special thermoplastic recipe, allowing simple and easy detection of even the smallest parts, by most standard metal detection units found in the food industry.